S4B had some work done. And we’re not talking a couple units of Botox. We’re talking a full face lift with some lipo on the midsection. And we look damn good. We also wanted to thank the Blog-Doo Babes for doing a ridiculous job designing our site. If anyone is looking for web designers, these guys are amazing. We’re obsessed. So put our Get in Touch page to use and send us a note with your thoughts, suggestions, or just to say hey. 🙂 And as always, thank you all for your support! You guys are the best. Oh, and while we were away, we’ve been stripping down and talking body positivity. 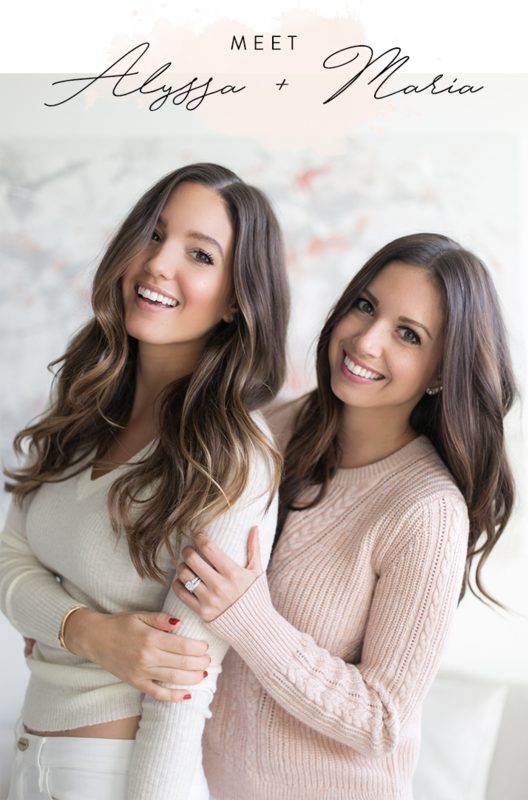 Check out our Boss Babes interview over at Taste The Style. The site looks great! How exciting to get a new look and open up and grow your blog as you do.